The UK's rail franchising model is "no longer fit for purpose" and is failing passengers, MPs have warned. The Transport Committee said operators were restricted in how much they could improve services and efficiency, and the relationship with Network Rail was "not as co-ordinated as it should be". 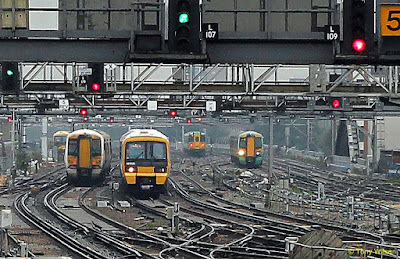 The MPs urged ministers to launch an independent review of rail franchising. The Department for Transport said new ways of working and more investment were needed to tackle challenges ahead. The MPs' report said that while there could be no "single template" for franchises, there was "merit" in obtaining longer agreements covering smaller areas. The opportunity of smaller franchises with less financial risk could lead to new companies appearing on the market, the MPs said. 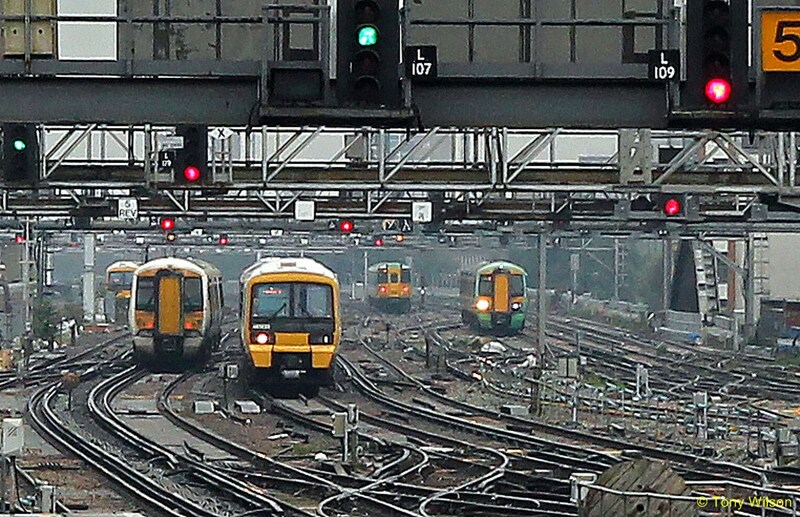 The report comes after the Association of British Commuters applied for a judicial review into the government's handling of the Southern rail crisis. The group says ministers have acted unlawfully by failing to determine whether managers have breached franchise obligations. 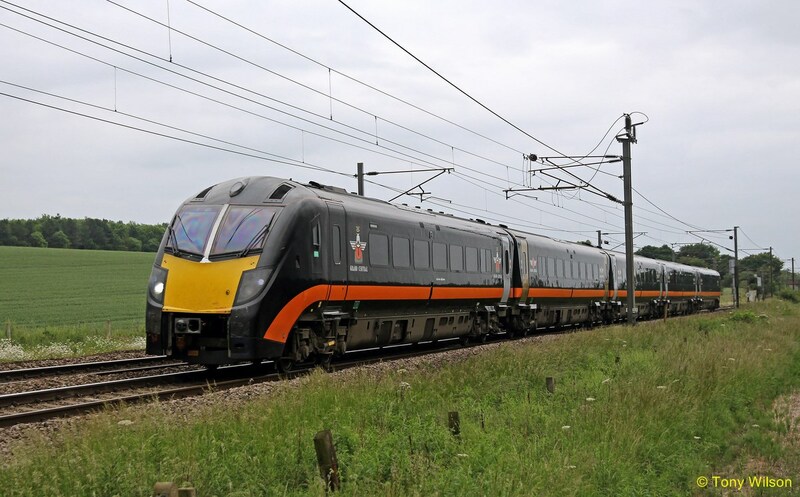 Transport Committee chairman Louise Ellman said: "While franchising enabled passenger growth and service improvements when it was first rolled out, passenger satisfaction with the railways is falling. "Its core objectives are no longer being met, potential benefits are being lost and the passenger is suffering through higher fares and continued underperformance." In January the cost of a rail ticket rose on average by 2.3%, prompting protests at railway stations across the UK. 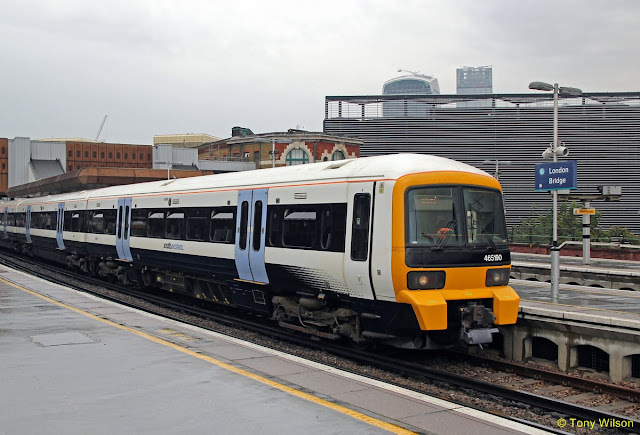 The MPs suggested that a complete restructuring of the system would be "prohibitively impractical", but it recommended that as contracts expired the DfT might consider whether they be modified to "align better with the specific market they serve". 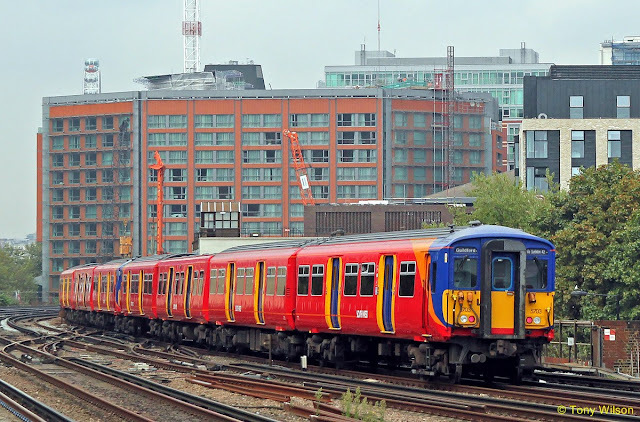 The DfT said £40bn was being invested to upgrade the railways and that the franchising system had helped to create one of the safest and fastest growing networks in Europe. A spokesman said: "We can make improvements and the transport secretary has been clear that it will take new ways of working, more investment and better collaboration across the industry to tackle the challenges ahead."